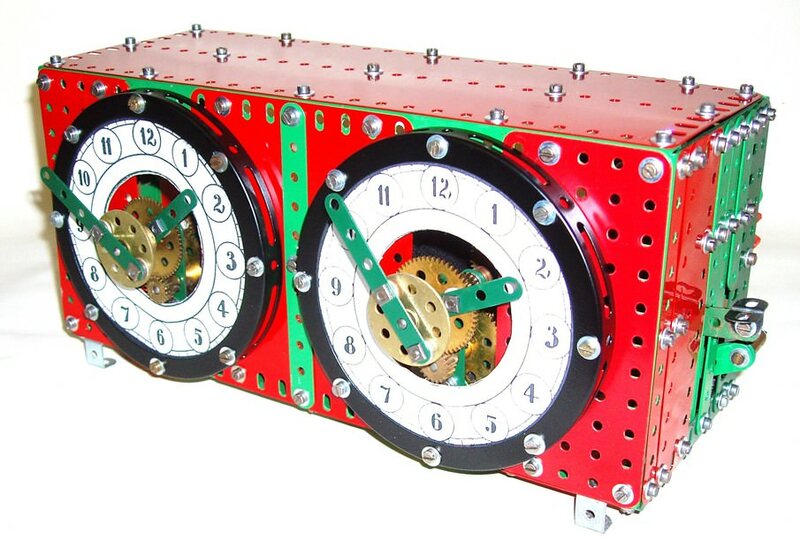 Chess Clock with mechanism similar to Supermodel No. 16. Driven off a No. 1 Clockwork Motor.